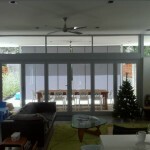 As one of the sunniest cities in Australia, Perth is a place where indoor and outdoor living often becomes one. 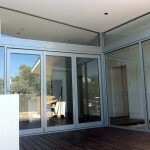 If you have an alfresco dining area or deck that is used regularly, folding doors are an effective way to merge indoor and outdoor spaces. 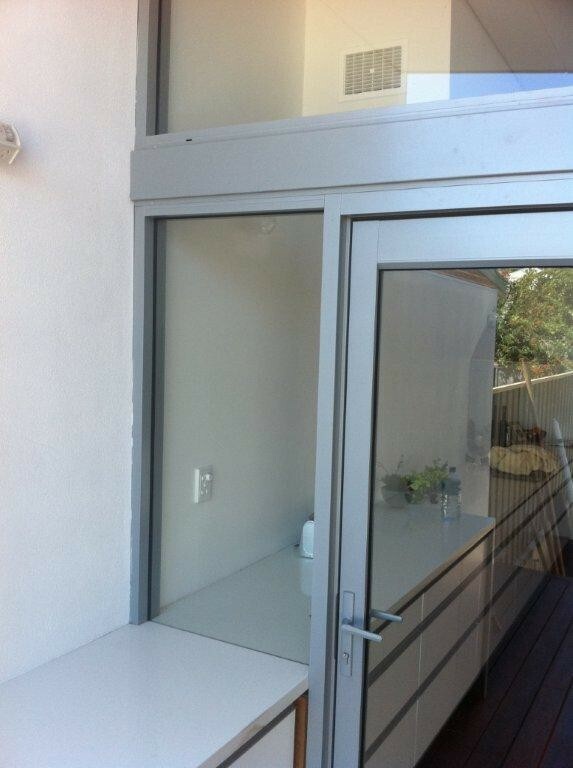 These doors are created using panels that fold back on themselves. 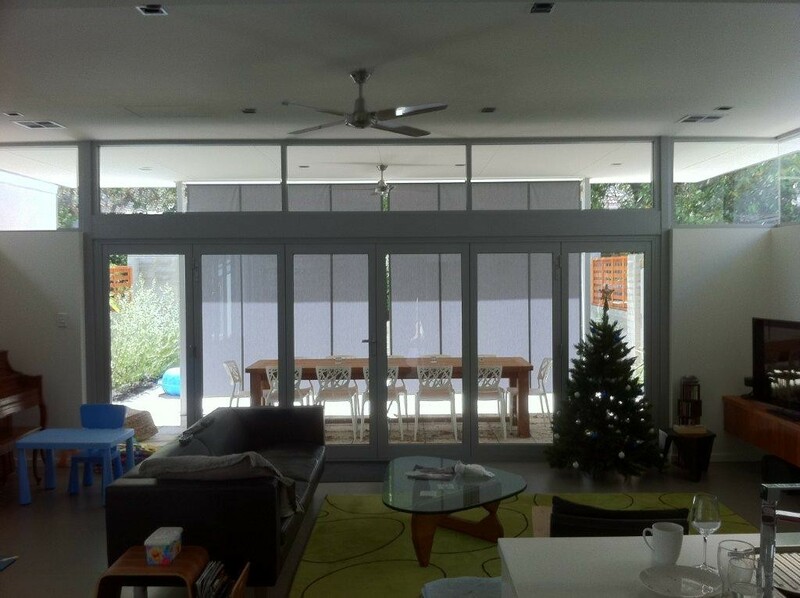 Whether you require three panels for a small opening or six panels to effectively create a removable glass wall, the options are endless. 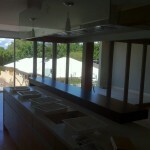 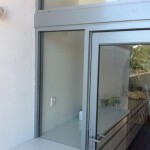 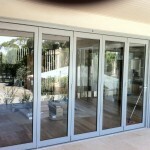 When you’re looking for aluminium bi-fold doors in Perth, Domain Glass delivers the best prices on offer. 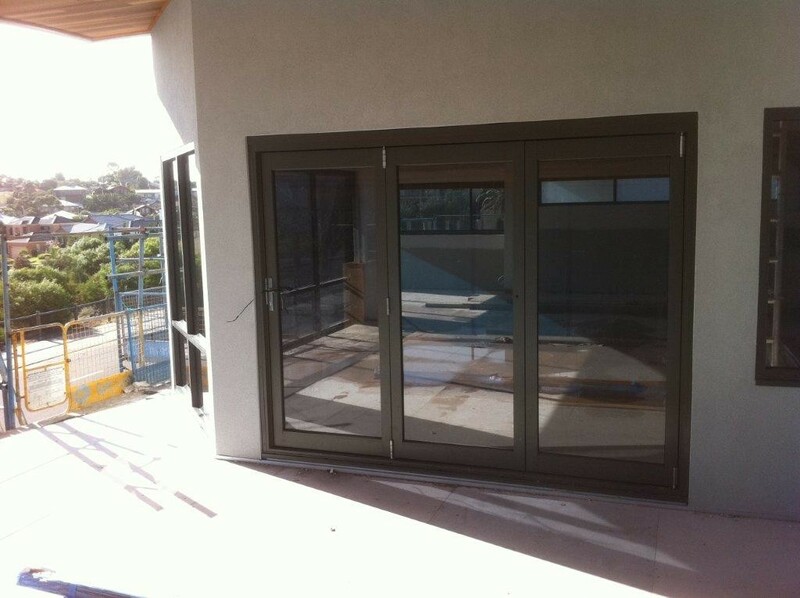 You our can view our quality doors at our showroom in Joondalup; there are few better teams to talk to than our experienced staff. 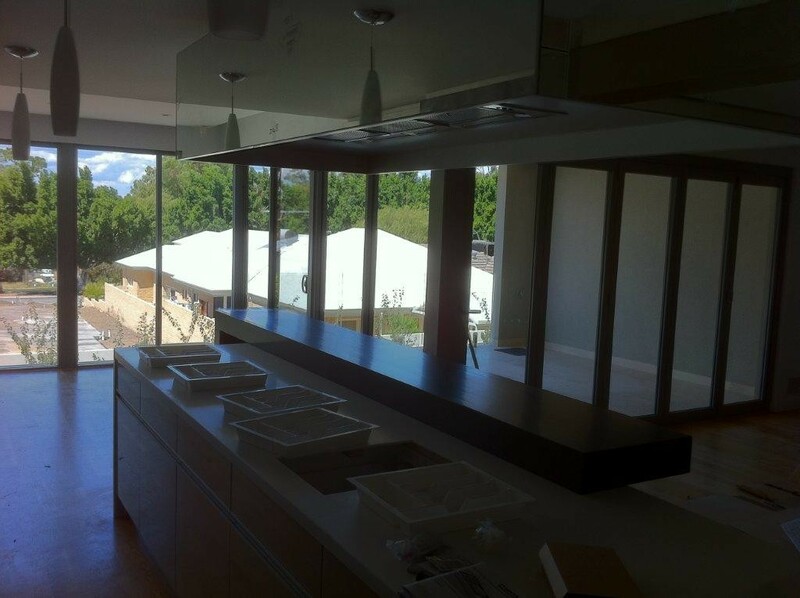 We take the time to understand your individual requirements, ensuring we provide you with the ideal solution. 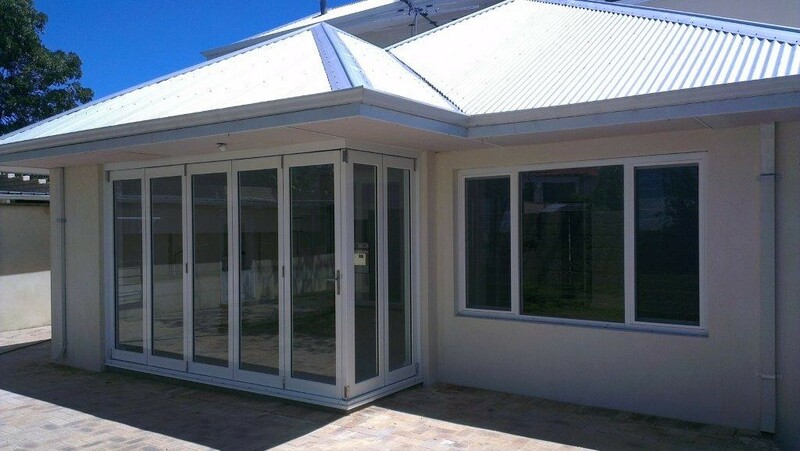 We’ll provide you with custom-made, high-quality doors made of only the finest materials that are sure to stand up to all kinds of extreme Western Australian weather and perfectly accompany your home’s style and aesthetic. 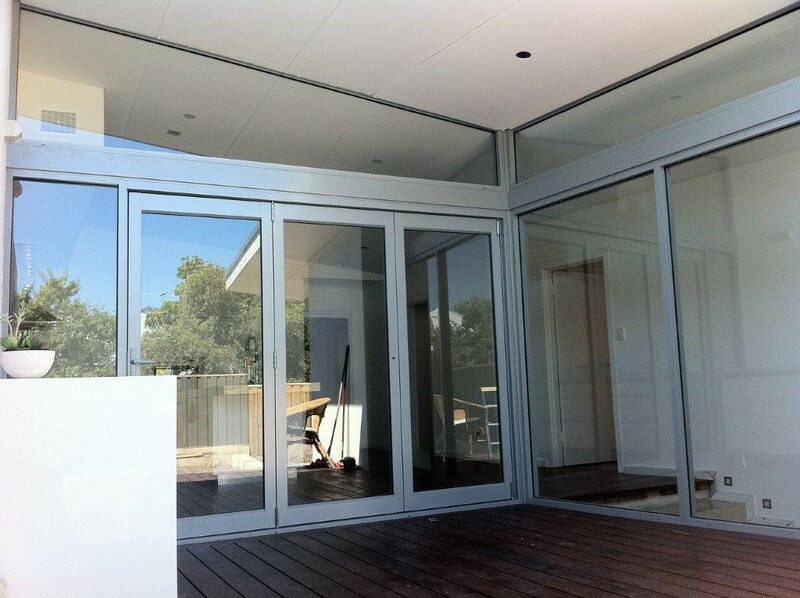 Browse our site to see a gallery of our doors – it’s sure to give you an excellent idea of how our products will work perfectly with your existing or future home. 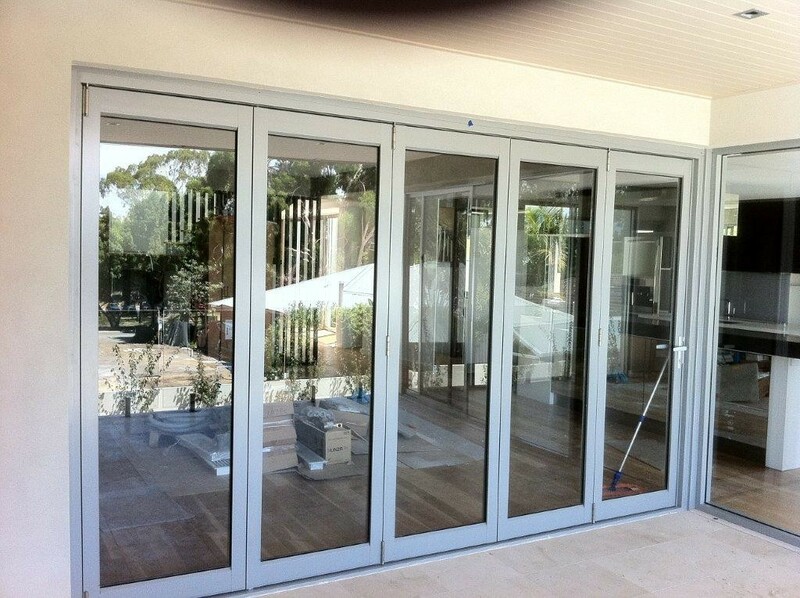 As expert door manufacturers, we are also able to supply and install sliding and stacking doors – if you would like to know more, be sure to ask! 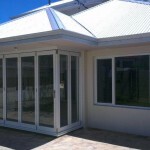 No matter what kind of property you have or are looking at, give us a call at 93041838 and we’ll work with you to create the perfect entrance solution. 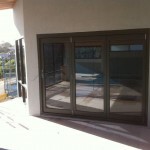 Feel free to use our online form to get yourself the best aluminium bi-fold door prices in Perth – you’ll find our rates more than competitive.